ASTORIA, Queens (WABC) -- Police, family and friends are asking for the public's help to find a flight attendant from Astoria who disappeared from her workplace last week. 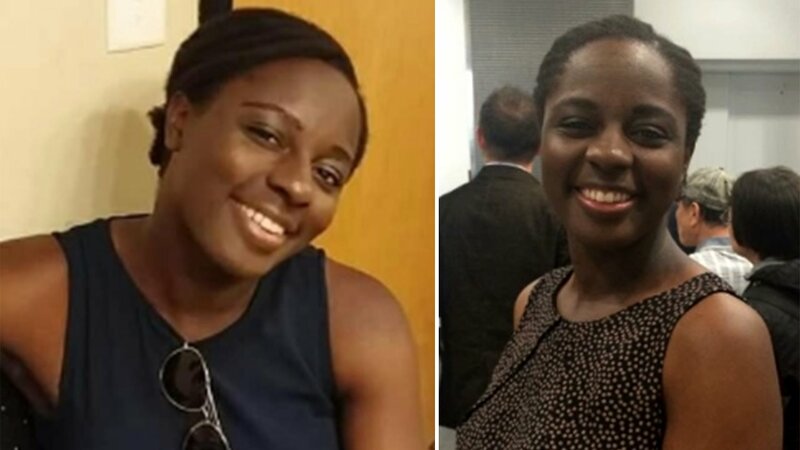 Sierra Shields, 30, was last seen Thursday (January 14) at noon at LaGuardia Airport, where she worked. Shields lives on 35th Street between Ditmars Boulevard and 21st Avenue in Astoria. Family and friends posted yellow posters around Queens over the weekend, trying to locate Shields. They've also set up a Facebook group, and are using the hashtag #FindSierraNYC on social media.